Want a trip you and your friends will talk about for years? We can take you to places and peoples that will fascinate, charm and enthral you, in fascinating and truly unique destinations. These are a few of our favourite cultural experiences, please contact us to arrange your bespoke culture holiday. 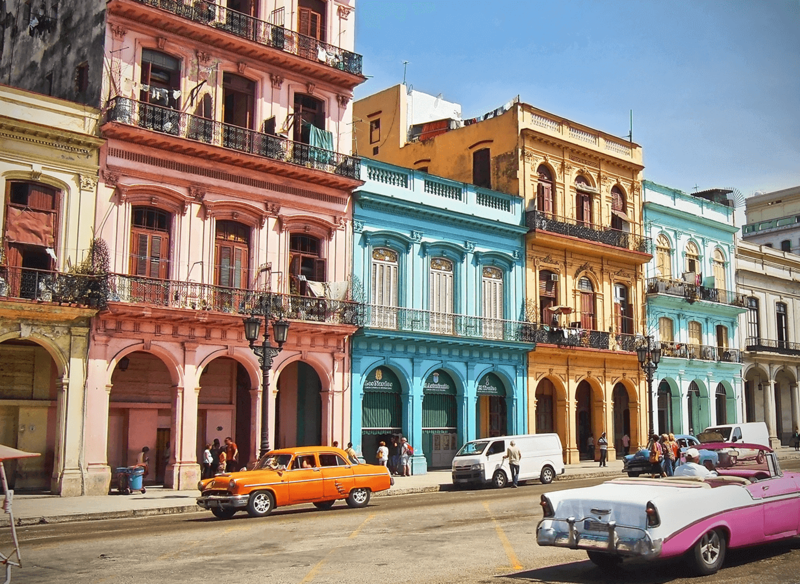 Culturally Spanish, economically Russian, ethnically African, in the middle of the Caribbean and full of old American Buicks and Chevrolets there is simply nowhere on earth like Cuba – you will fall in love with its music, dance, history, culture and people. 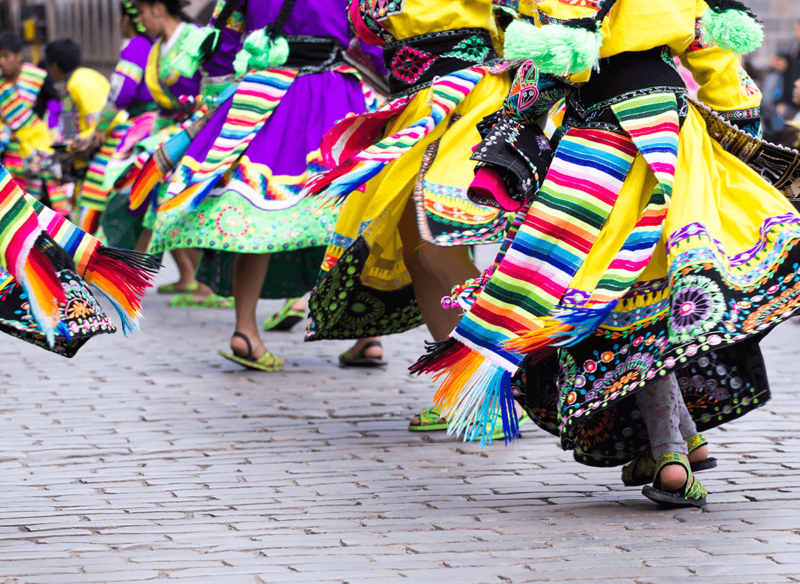 Enter the mystical world of the Incas – travel through sacred valleys, explore lost cities and embrace an ancient culture and as you discover the intensity of Peru, including Lake Titicaca, the world’s highest navigable lake. 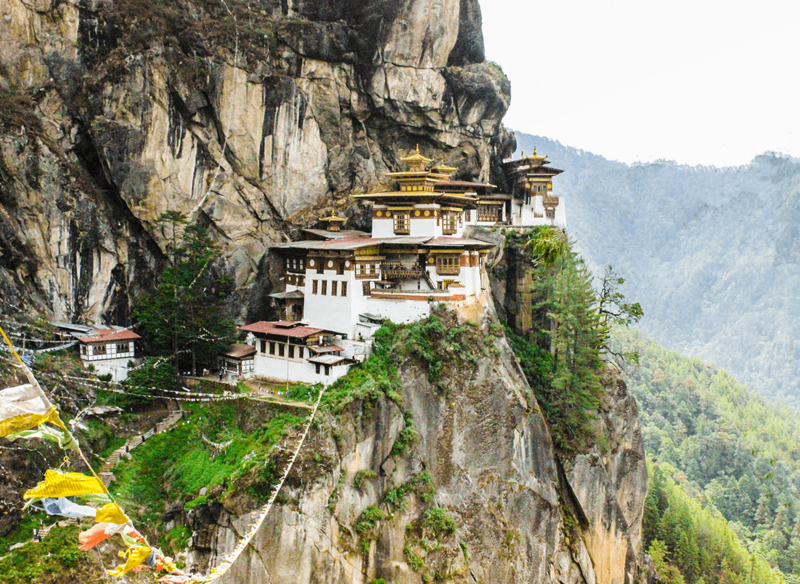 Discover Bhutan, an ancient kingdom of Buddhist culture hidden away in the Himalayas between India and China. Immersed in beautiful architecture, lush green valleys and towering peaks, it also has unique and colourful festivals, monasteries on cliff edges, and an official government ‘Happiness policy’.